Splash has been designed for pro, amateur and community football, soccer, basketball and baseball leagues and clubs. This robust, powerful and flexible sports theme comes with all the bells and whistles you need to present your league, club and player achievements and news in style. 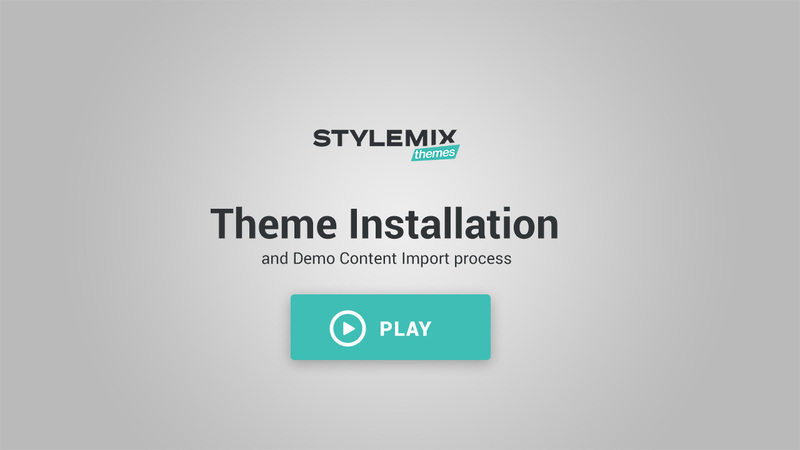 At StylemixThemes, we conduct an industry “deep dive” before building our themes, so we fully understand each and every feature that is required. Splash is no exception. Splash features team and player management so you can display detailed profiles with images and descriptions, fixtures lists for upcoming games and past results, and league statistics and a competition ladder. 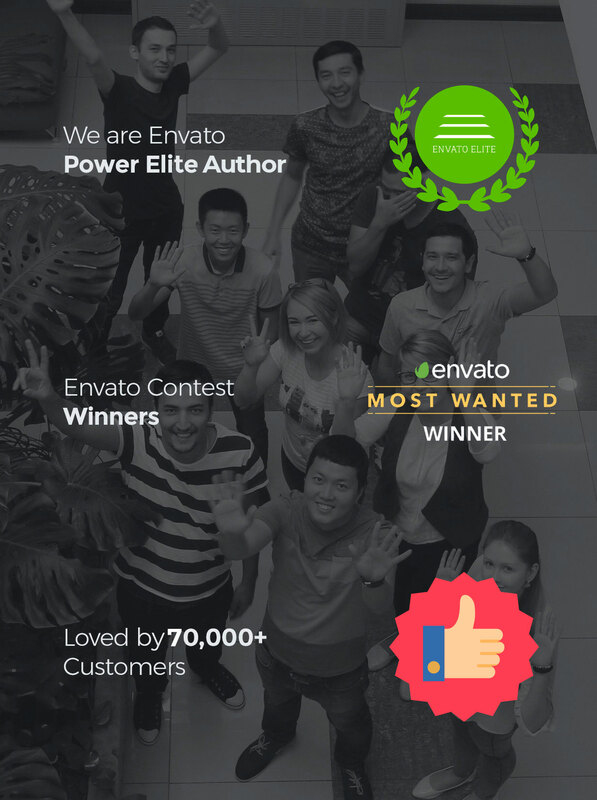 Download today The Best Sport WordPress theme! 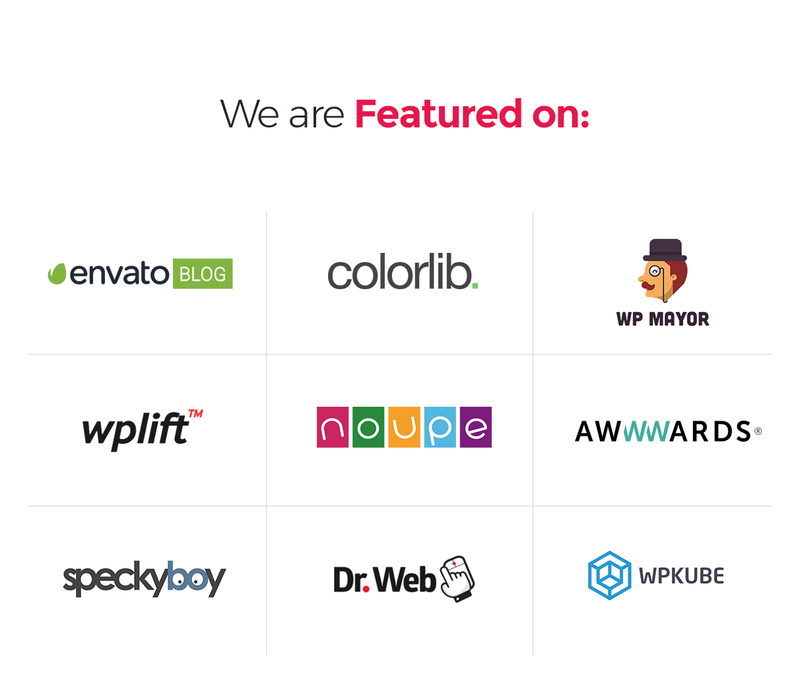 Built with support for the WPBakery Page Builder plugin, Splash is exceptionally agile, with both back and front-end editing. 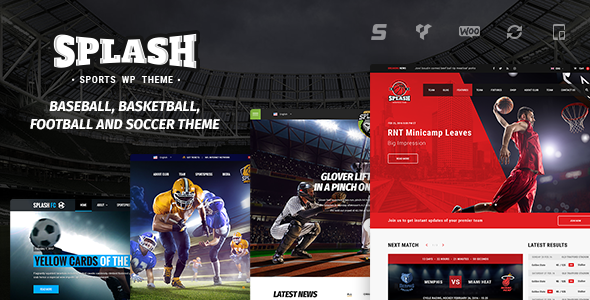 With a responsive layout built on Bootstrap and additional compatibility with the WordPress Customizer, Splash is quick and easy to customize so you can design a sports website that reflects the spirit, personality, and vigor of your team or league. Get today The Best Basketball WordPress theme!